Join us for the 1st annual all- inclusive fundraising event! Benefitting the WVU Center for Excellence in Disabilities (CED) to provide services to individuals with disabilities and their families. The 2018 Run, Walk or Roll event is over. We hope to see you next September at the next one! 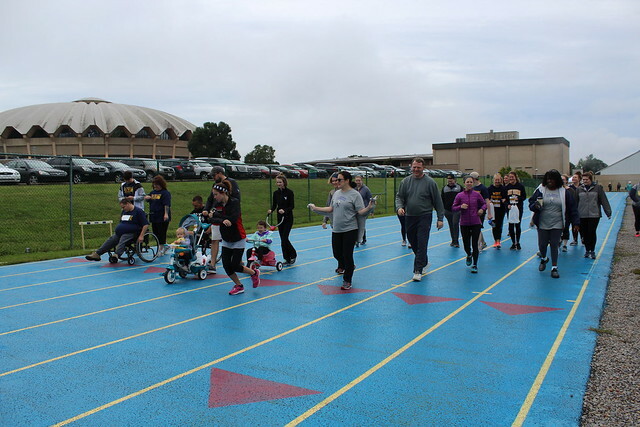 See the rest of our photo album from Run, Walk and Roll on Flickr.